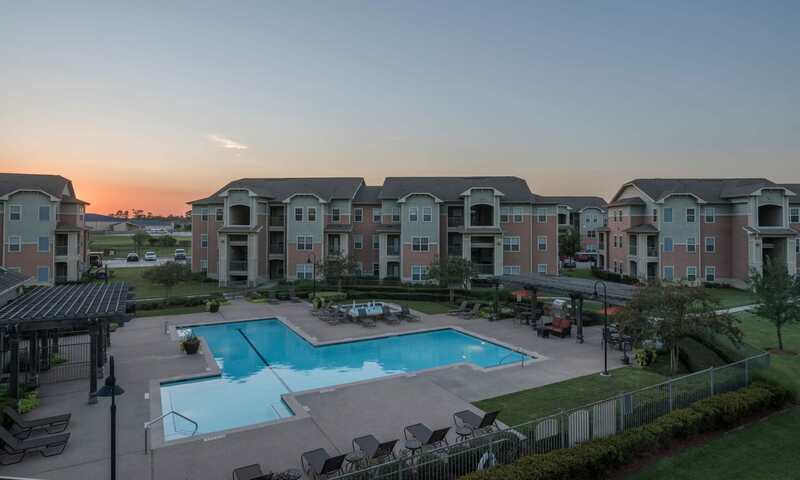 Enjoy an enviable lifestyle at Cambria Cove Apartments in North Houston, TX. We offer residents the choice between studio, one, and two bedroom apartments, which come in a variety of layouts. Gourmet kitchens make it easy to prepare meals – be it a solo dinner on a weeknight or when entertaining guests for a birthday party. Energy-efficient appliances provide a modern look and feel, and help save on monthly utility bills. Beautifully landscaped grounds with courtyards spread throughout make for a comfortable and relaxing environment. Our property includes an onsite, fenced-in dog park, a favorite feature of your canine companions. At Cambria Cove Apartments, you’ll truly have it all. Test your LUCK at Cambria Cove! 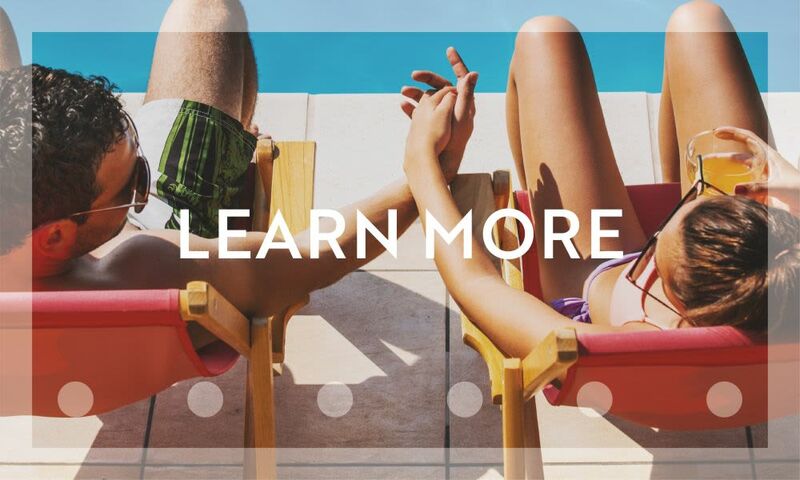 You will LOVE our New Spring Break Specials! Pay ONLY $25 to Reserve your Apartment Home TODAY! Browse our selection of studio, one, and two bedroom floor plans. 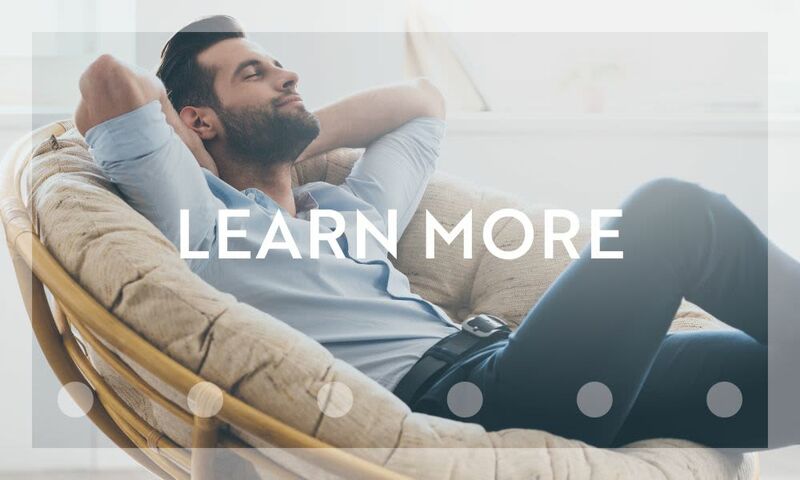 Get to know the community amenities included at Cambria Cove Apartments today and then contact us to schedule a personal tour. 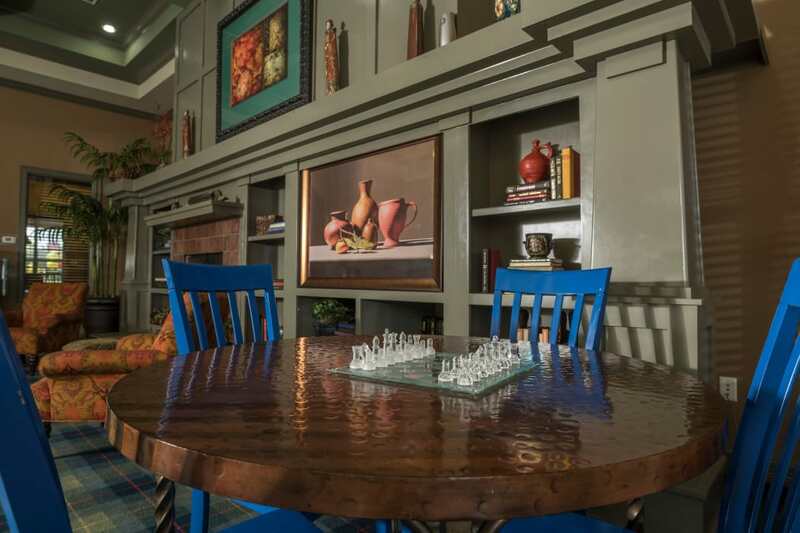 Scroll through our photos and see for yourself what life is like at Cambria Cove Apartments. 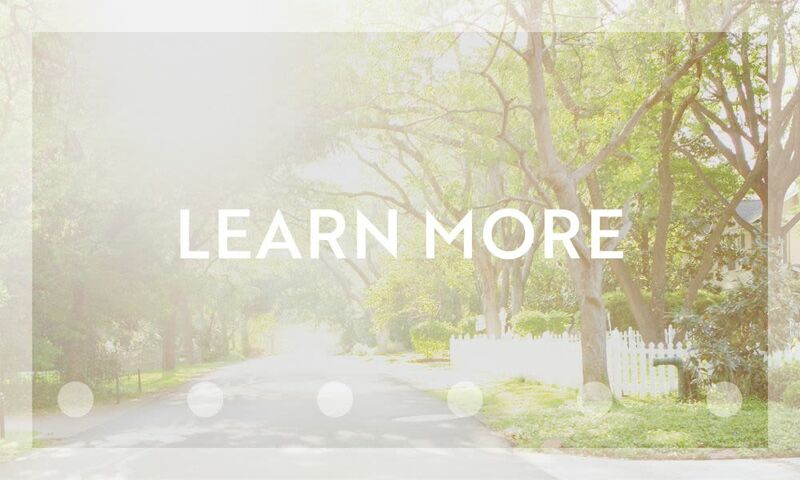 We planned Cambria Cove Apartments to adapt to your needs to a better commute and easy access to the greater Houston area. Hop on FM 1960 or I-45 for a quick commute to work or play. Heading out of town? You’ll be close to George Bush Intercontinental Airport, which makes it even more convenient to fly the friendly skies. Cambria Cove Apartments boasts an ideal location near shopping, golf, restaurants, entertainment, while downtown Cambria Cove Apartments is just a short drive away. 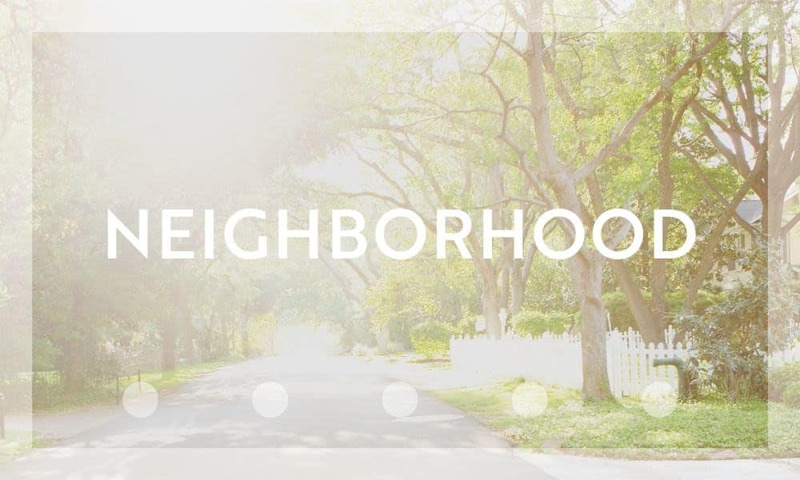 Get to know the neighborhood and begin to see your life at Cambria Cove Apartments in North Houston, TX.